The debate regarding how online shopping is affecting physical retail stores is a long one. 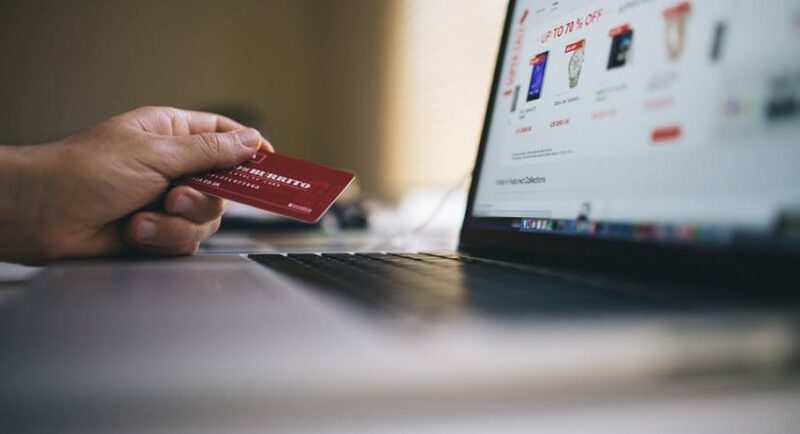 There is polarization of opinion here; some think that online shopping won’t be able to replace the need for physical stores while others are of the thought that online shopping will change the shopping trend and behaviours permanently. If we talk about one particular business, then we can see that there is indeed a change in consumer behaviour. For instance, people used to go to physical shops to buy toys for their children, but the momentum towards online toy shops is shifting at a rapid pace.According to statistics, online toy sales have grown rapidly over the past five years. Various factors have contributed to this phenomenon. It is expected that the revenue generated from online sale of toys will increase by 15.1% annually, and reach $74.6 million through the next five years. Let’s see how online toy shops are claiming the territory of physical stores. Getting physical space, renovating it as a toy store, and then bearing recurrent costs of utility bills, insurance and property taxes is more costly than creating a vibrant webpage for an online toy store. Therefore, all the new people who want to open a toy store will tilt towards the option of online stores. For any business, having a bigger customer net is always beneficial. With a physical toy store, you might be catering to a certain neighbourhood and locality, but with an online store, more than half of the Australian population can be your potential customer. This business prospect is certainly attracting many people to opt for opening an online toy shop. People always strive for convenience in their lives, and without a doubt, online toy stores have made it very easy for them to treat their children with their favourite toys. With online toy shops, they don’t need to make visits to a physical store with their children. They can easily get the desired item with a simple click. Online shopping has been around for a while, and with time, scepticism towards it has been washed away. The success of many online shopping ventures has also benefited the toy industry. Now more people are willing to buy from them since they consider such operations viable and reliable enough. Improved security of online transactions has also boosted customers’ confidence. Since online stores are in more close competition with each other, they frequently come up with ideas to attract more customers. For instances, goodtoplay.com offers its customers the ease and option of designing their own toys – something that is rare for online and physical toy stores both. It might be an overstatement to say that online toy shops have entirely finished the scope of brick-and-mortar toy stores. However, the current market trend and customer behaviours clearly indicate that future of online toy shops is definitely bright.